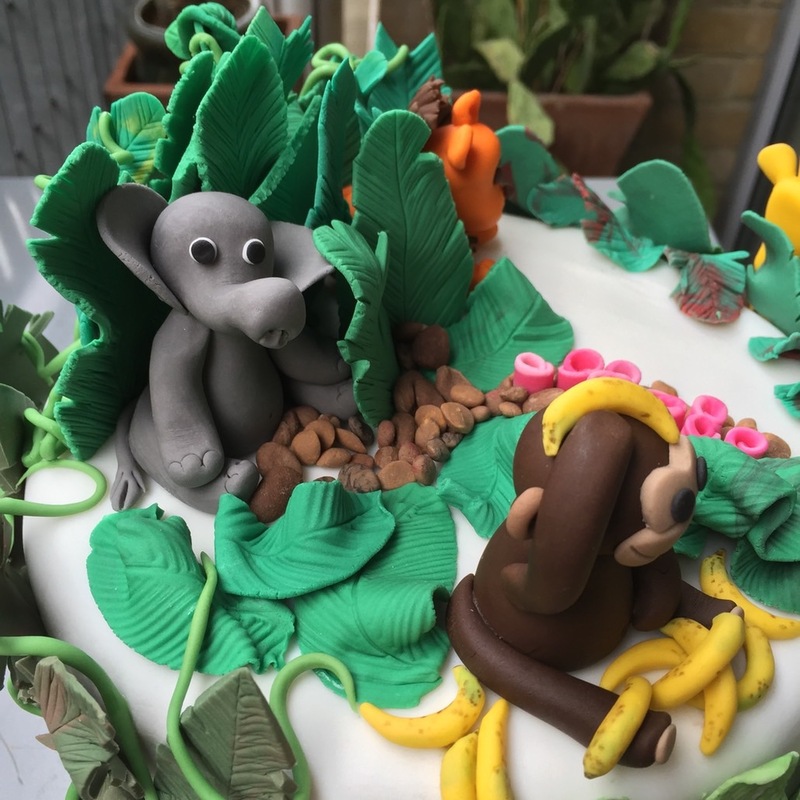 #ProjectM8B - This is what happens when you’re told “l'll leave it up to your wild imagination, as long as it’s a jungle theme". 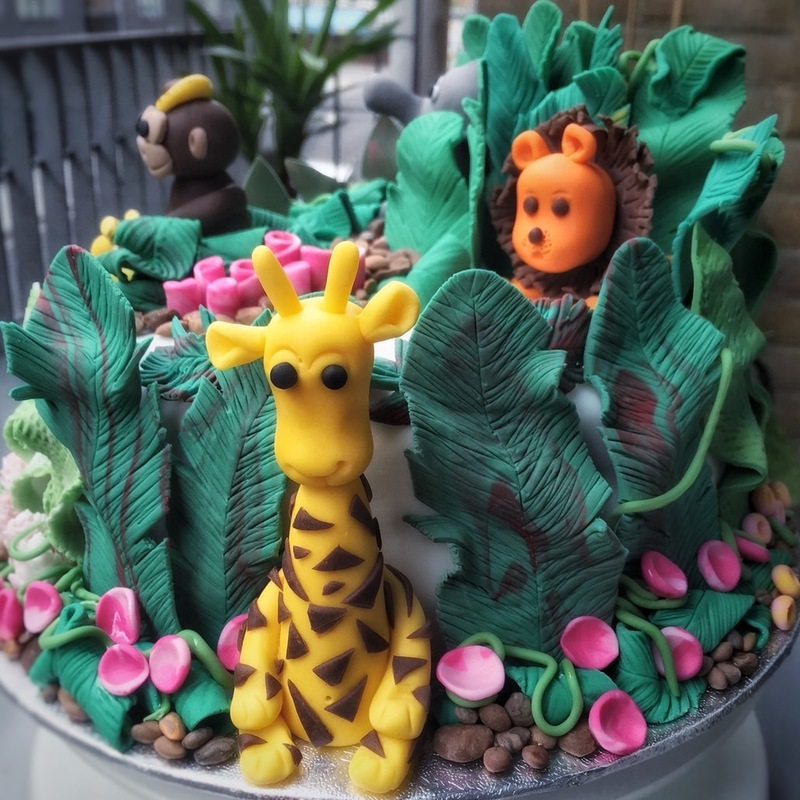 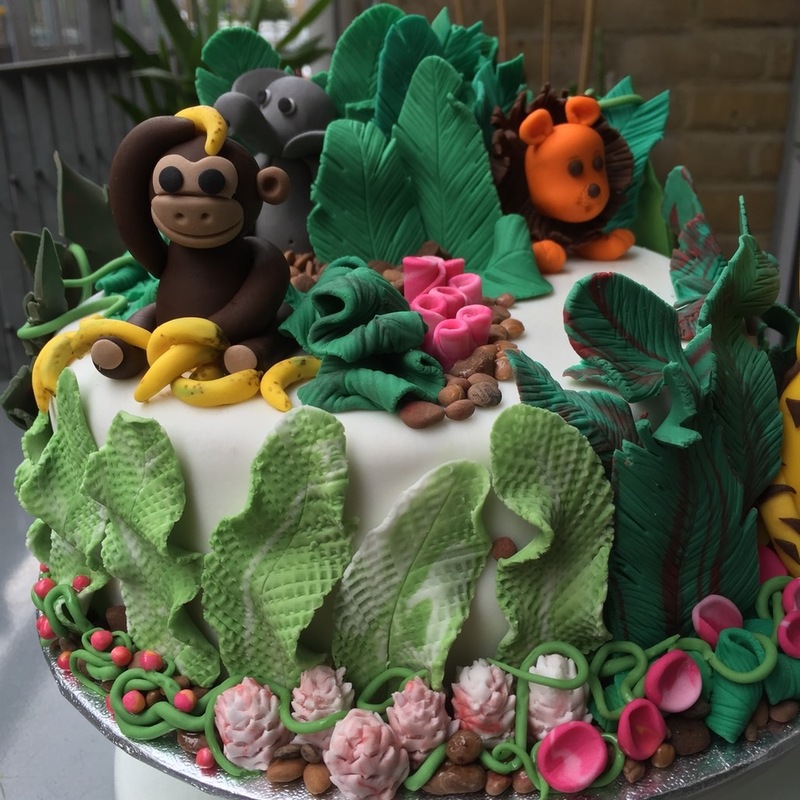 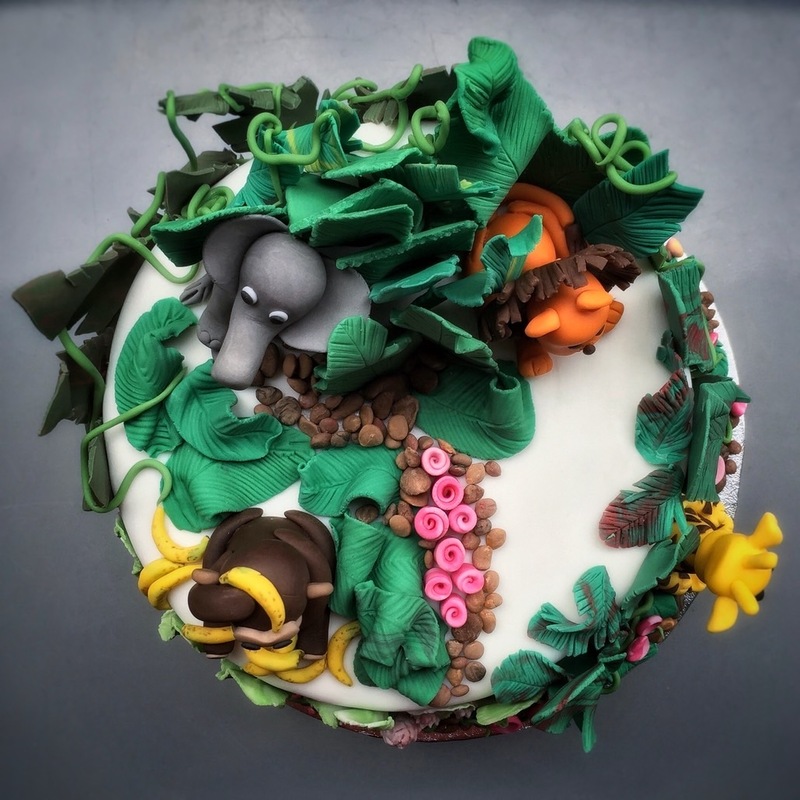 I’ve gone all over the top with my 'Rumble in the Jungle’ cake for a birthday celebration. 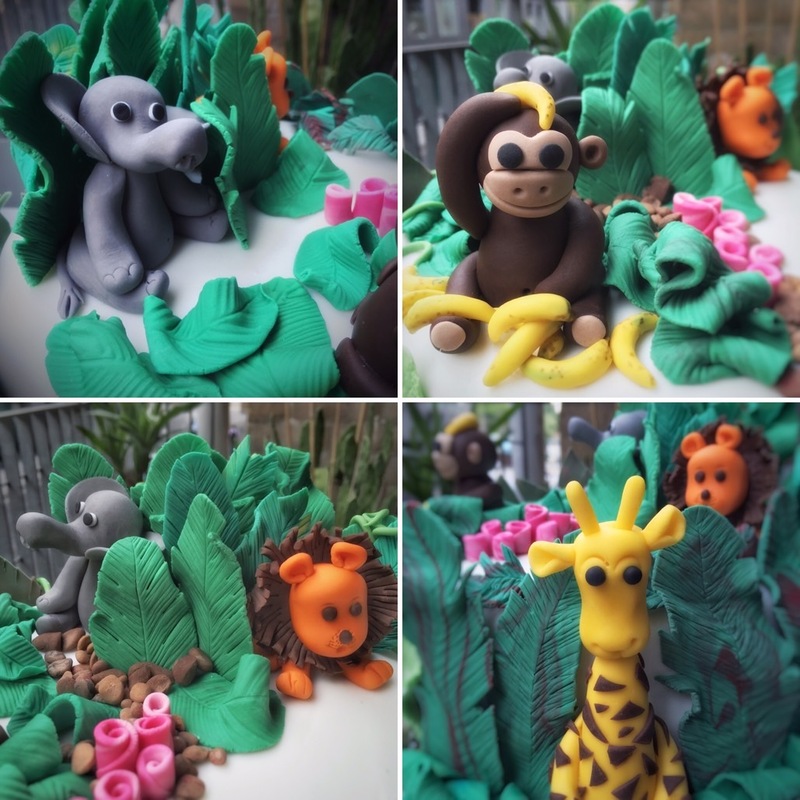 All the decorations are personally handmade and edible too.